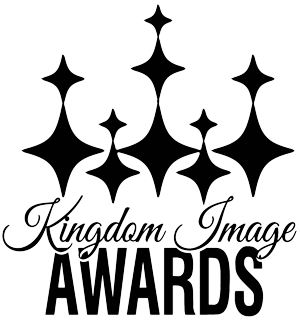 The Kingdom Image Awards is an annual event that brings artists together through a variety of creative and elegant events. The Kingdom Image Awards also advances the artists by providing resources and forums for personal and career development.  Through events and collaborative programming, the Kingdom Image Awards successfully bonds and breaks civic and religious barriers. The Kingdom Image Awards positively reflects persons and programming of how Kingdom events should appear with excellence. In everything we do, we reflect the Kingdom of God. Congrats on a beautiful evening Columbus will never forget. Absolutely amazing! I was proud last night! Whoever missed it, missed a classy star studded event! Are you an artist looking to network with other artists? Join us for this networking event and get plugged into a network of singers, artists and musicians. More information to come. The 2017 Kingdom Image Awards will be hosted by comedian, Marcus D. Wiley. During this event, we will announce the 2017 KIA Award Recipients. Also, we are proud to announce two very special award recipients for #KIA17. Our Legacy Award recipient is Lady Patricia Ross and the Community Leadership Award recipient is Bishop Jerome & Lady Patricia Ross!